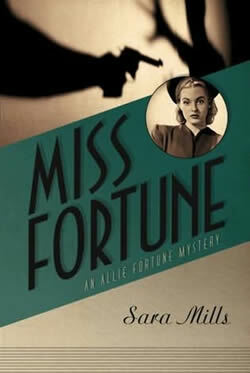 Miss Fortune is Book 1 in the Allie Fortune (Christian) mystery series which is set during World War II. I would say that these books are less Christian and more just clean, if that makes sense. It's just simple fun, but a storyline that draws the reader in. I reviewed Miss Fortune and the sequel over at 5 Minutes for Books last year. #2 - Miss Match (the sequel to Miss Fortune and on sale at Amazon for $5.60) You really can't beat two fun reads for about $10! Cccertainly take my word for it! 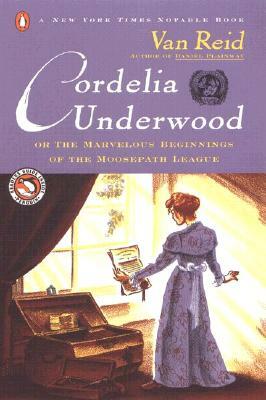 #5 - Cordelia Underwood: Or the Marvelous Beginnings of the Moosepath League - Good luck finding this title, but if you can - GRAB IT! My friend Sky originally recommended it to me and it's been years since I've read it and really ought to pick it back up again. I've been hunting around for the sequels for almost two years now without success. Van Reid is an elusive author but one worth spending time with! It's a humorous story and one that is sure to please (although the characters can get a little confusing if you aren't paying close attention.) Worth the time though! #6 - Hood - Fun twist on Robin Hood. I read and reviewed Hood in March last year and am shocked at how long it has taken for me to pick up the sequel. It's still sitting here, awaiting my attention. That's on MY summer "reading wish list." #7 - The Magician's Nephew - Ok. C.S. Lewis was going to land on this list! If you haven't read any books in the Chronicles of Narnia, then this is a good place to start. Furthermore, I'll be hosting the Chronicles of Narnia Reading Challenge during the month of July (you can learn more about that HERE) to give you time to travel to Narnia during the summer. I hope you'll consider joining in! #8 - Anything at all by P.G. Wodehouse. Jonathan's favorite is Leave It to Psmith . (He really likes Psmith.) Carrie's favorite is Ukridge . (I really like Ukridge.) Either which way - prepare to laugh and have a good time! #9 - Coop . Because if you haven't - you really should. (It was just released in paperback!) 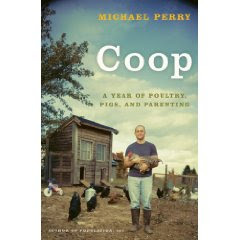 You can read my review of Coop if you need further convincing beyond this one short paragraph. #10 - Beauty: A Retelling of the Story of Beauty and the Beast , by Robin McKinley. Apparently Lisa just read it and agrees with me that it is fun and fantastic! Those would be my top recommendations. What would be yours?! Anything you'd like to share or add on to this list? Please be my guest and let us know what that one (or those many) titles would be! Your list looks interesting. 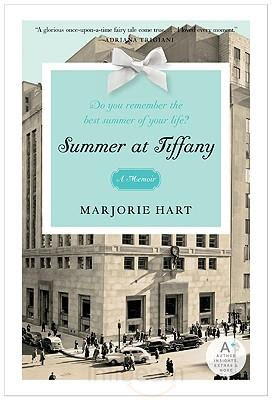 I'm going to look for "Summer at Tiffany" at my library. Already have "The Sacred Cipher" on my summer list. What an excellent list... and the Magician's Nephew is my favourite Narnia book! Mary Bailey- HAHAHAHA! =D YOU'RE RIGHT! But. You CAN look forward to September, my birthday month, when I will be doing something kinda like that, and sharing my favorite books. These all look fun! I just finished The Mysterious Benedict Society which I picked up at a used book sale for $1!! It was as good as you said it would be!! I'm happy dancing over your finding MBS for $1 SMB. I'm super glad you liked it! I've read one of Wodehouse's Jeeves books. I'll have to check out Psmith. 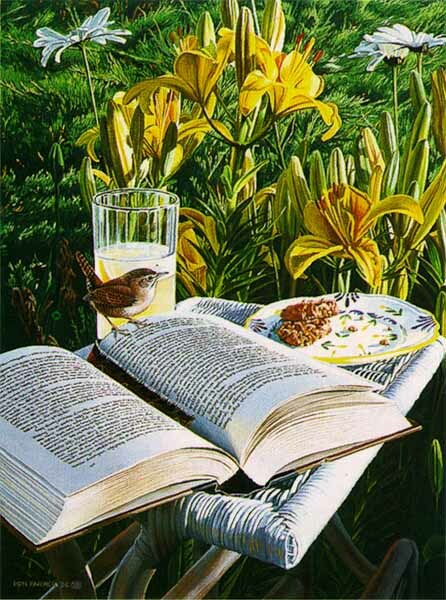 Right now I am reading Emma by Jane Austen and have Take Four by Karen Kingsbury on the queue next as well as one by Liz Curitis Higgs and one by Francine Rivers. Hood is a great book!!! I am going to try and finish reading the Narnia books, or at least one more during your Narnia Challenge month. Yay! Coop has been on my list since I saw your review. It sure does look like a good read, but I did forget about it. Thanks for the reminder. oooo....September is your birth month...great month! Look forward to seeing your favorites. I found Benedict Society for fifty cents yesterday and snatched it up at your recommendation! For the Narnia challenge, I just started reading The Lion, Witch & the Wardrobe to my 5 1/2 year old this morning. I got just the reaction I was hoping for. "Mom, we can't stop here!" Okay, I'm making it my mission to read at least one of these this summer! 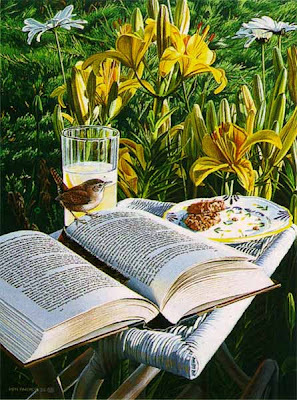 My all time favorite is To Kill a Mockingbird. And I hope I will love The Unfinished Gift (Dan Walsh) as much as I think I will. Thanks for the wonderful recommendations. We read the Mysterious Benedict Society after I heard of it here. Just requested The Strictest School for my kiddos. I also requested Summer at Tiffany's, Coop and Cordelia Underwood. My library has 6 books by the author of Cordelia Underwood. I hope I have just stumbled upon a treasure! I second the nominations for Coop, Beauty and Hood! Summer at Tiffany and The Sacred Cipher both on my amazon wishlist and I'm about to add Miss Fortune as well!